My love for coffee runs deep. 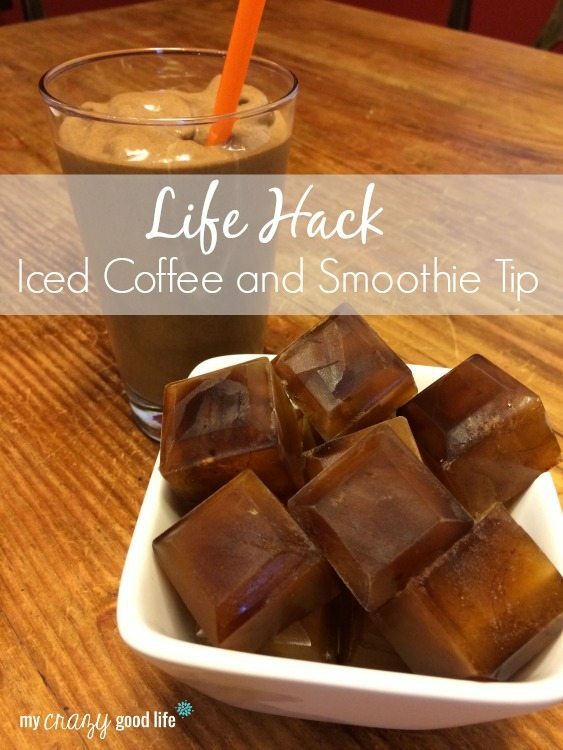 One way to make these coffee creations even yummier is to use frozen coffee cubes to make them. It eliminates the need for ice and ensures that you get nothing but coffee in every sip. How do I do it? 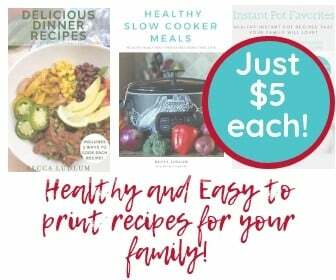 It really is the most simple recipe. I brew a cup of coffee and add it to my silicone ice cube trays. Freeze for a few hours and viola: perfect coffee cubes. I use them in place of ice cubes. Previous Post: « Phoenix POGO Pass Promo Code and Giveaway!